Posted by Admin | April 11, 2018 | Adventure, Open World / Sandbox, Sci-fi, Simulation, Strategy, Turn-Based. 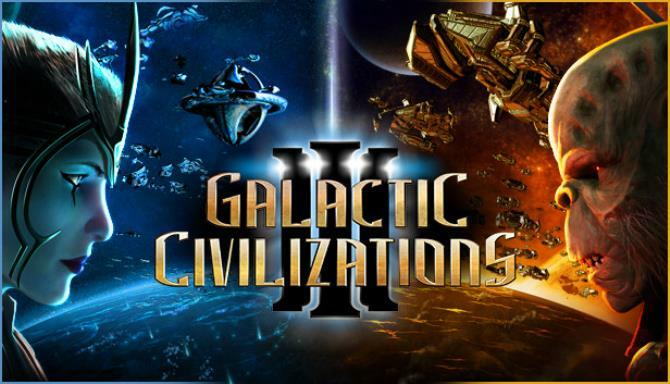 Galactic Civilizations III Free Download PC Game Cracked in Direct Link and Torrent. 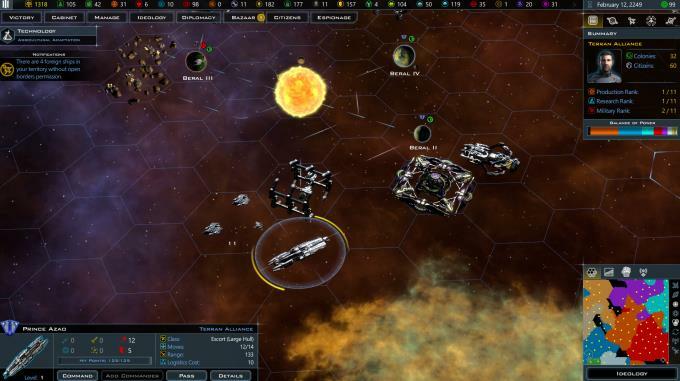 Galactic Civilizations III – Build a civilization that will stand the test of time in the largest space-based strategy game ever! Choose from dozens of unique races and make a…. What if one day, humans woke up to find that they weren’t alone in the galaxy? They make their way into space and discover other alien civilizations with their own histories and motivations looking to make a name for themselves. 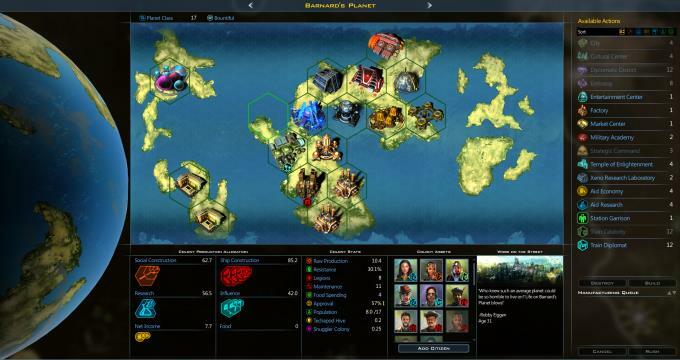 Choose your race – Human, Drengin, Altarian, and so many more – and lead your civilization into a golden age in one of the largest 4X strategy games ever made! Research new technology, design starships, and colonize new worlds as you face threats and conquer challenges from new and mysterious sources. Negotiate trade and treaties, wage wars, spy on your enemies, and promote outstanding citizens. And when you’ve finished that, play again as one of the many included alien civilizations each with its own history, technology tree, ship components, and more. The ultimate sandbox experience: Each game has a unique map, worlds, and challenges to face — all on a massive scale. 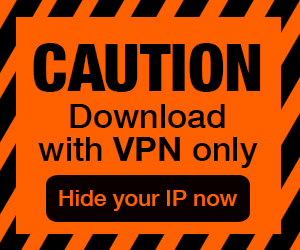 Play against 16 to 100 opponents.